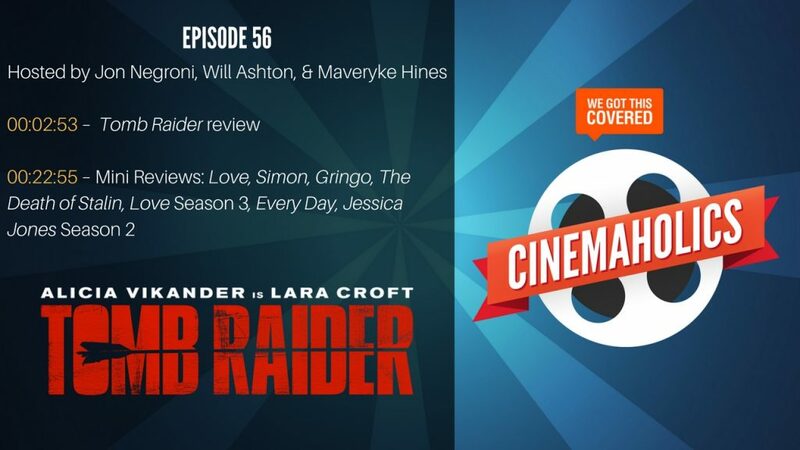 I’ve been as busy as ever this week, so it surprises even me that I managed to catch both Tomb Raider and Love, Simon in time for this episode of Cinemaholics. We even managed to catch The Death of Stalin, Love Season 3, and some others. Despite a packed episode, this discussion comes in at just under an hour for once. The featured event is Tomb Raider, which is admittedly right up my wheelhouse for two reasons: my love of action adventure and most certainly the 2013 video game reboot this new film is based on. I’m also a fan of Alicia Vikander, so what could go wrong? Well, listen and find out. Our discussion certainly livened up a bit, though, over Love, Simon, which I can declaratively say is a new favorite of the year. Question for you: What is your favorite video game adapted film? for best video game movie, I think it’s Warcraft honestly. Why do you guys gotta hate on me. All I did was blackmail a likable teenager and ruin his life! MAGIC trick! Everyone knows the best video game movie is Mortal Kombat. Especially the Ash-man himself. That’s definitely a movie I’ve seen before. I saw Love Simon at a screening in New York with about 30 other people. Not exactly a packed house, but all 30 of them participated…loudly…throughout the film. It might be favorite moviegoing experience in the last year, honestly. Pointing out the best video game movies is like pointing out the best elementary school plays. I really dug the hell out of this movie. 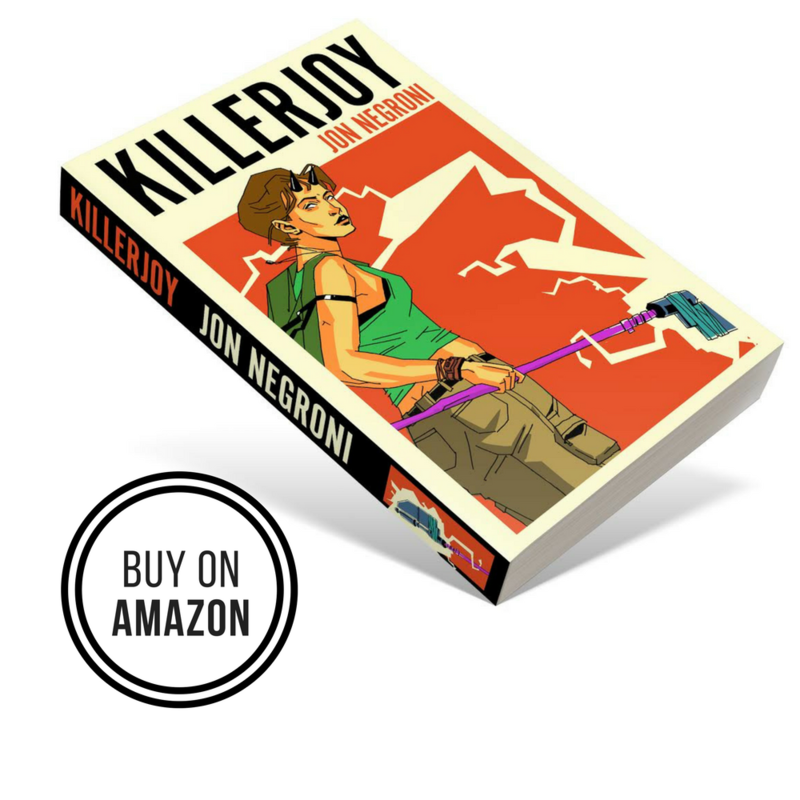 I haven’t watched any of the other movies or played the games, but as an adventure story, it had me hooked from the bike chase scene. To Jon’s point in the podcast, I’d say the boxing and bike chase scenes are essential, but the chasing through the docks could have been cut perhaps.